Pawleys Island is one of America's oldest beach towns, dating back to the 1700s. 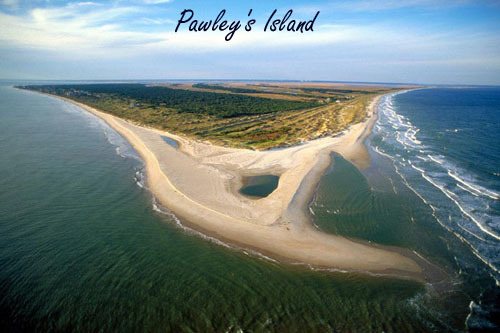 70 miles north of Charleston and 25 miles south of Myrtle Beach, Pawleys Island is in the middle of everything in South Carolina. Rice farmers first settled Pawleys Island with the knowledge that living by the seashore was much better for their health. They stayed from May to November, thereby becoming the Grand Strand's first summer vacationers! This charming area remains a popular coastal destination with handmade local crafts, beautiful private beaches, and fully-restored plantation homes open to public viewing. 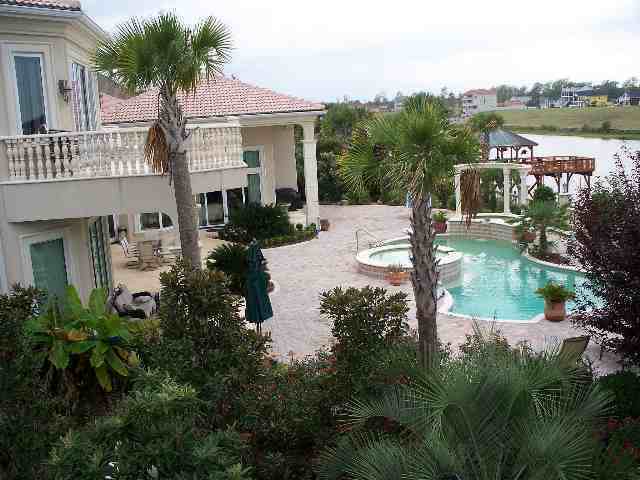 Read more about Pawleys Island real estate. Many of Myrtle Beach's best golf courses can be found in Pawleys, along with elaborate and luxurious gated communities that surround them. 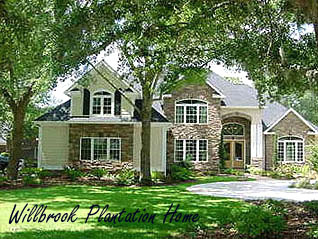 Examples of Pawleys Island golf course homes include Willbrook Plantation, Pawleys Plantation, The Reserve, and Traditions, all centered around the Litchfield Estates. Pawleys is also home to Litchfield Beach and Plantation, which is an extremely upscale and exclusive area that is gated in parts and contains vacation homes belonging to several celebrities. For the discerning buyer who is looking for high-end homes, gated luxury homes, and always a more private and peaceful community, Pawley's Island is the place to start your property search.